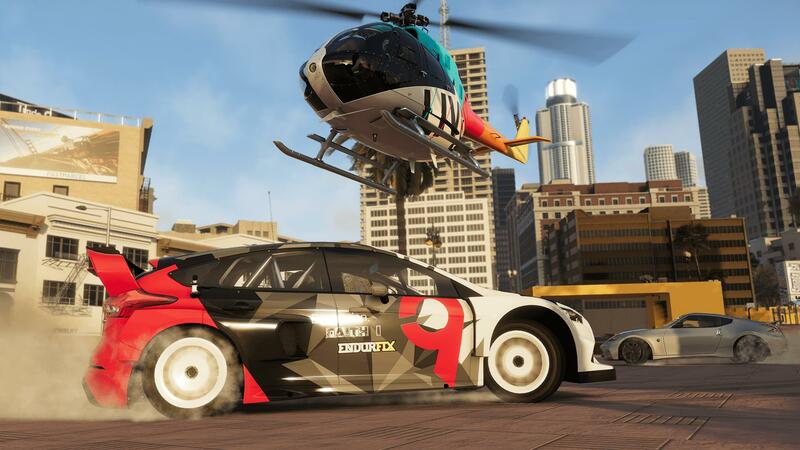 Ubisoft has announced the vehicles featured in its November Vehicle Drop for The Crew 2, the open-world racing game from Ivory Tower that combines cars, boats and planes in a wide open-world USA. The first of these is a Touring Car from Audi – the 2017 RS3 LMS, built exclusively for the racetrack but ready to take on the entirety of the United States. 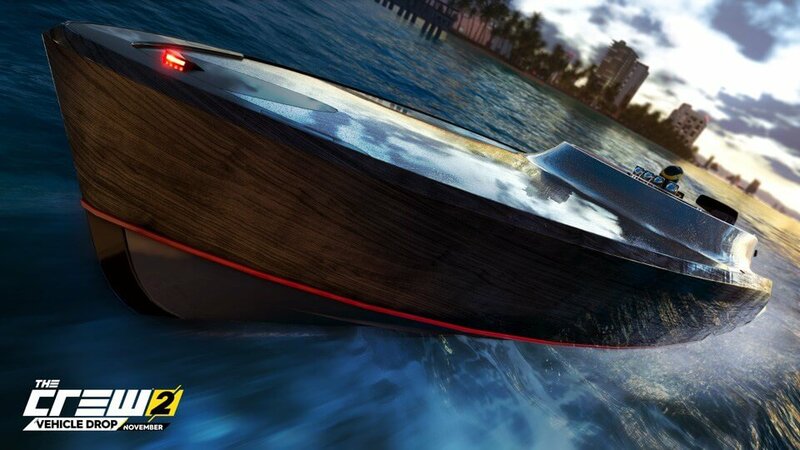 It’s accompanied by the 2018 Aeroboat SV12, which adds to the assortment of watercraft available in The Crew 2. Below, you can have a look at both vehicles in more detail, accompanied by their official screenshots and the descriptions provided by developer Ivory Tower. This car caters to all Touring lovers; a true champion of tomorrow, the Audi RS3 LMS 2017 offers up to 350 horsepower under the hood. With its lighter, reinforced steel body and weld-in safety cell, this beast of a car will lead you straight to the podium. Powered by the iconic Rolls-Royce Merlin V-12, the Aeroboat is a fire-spitting fusion of past and present. With over 2500 horsepower, coupled with state of the art twin surface-piercing propellers, it promises to be a ride unlike any other. 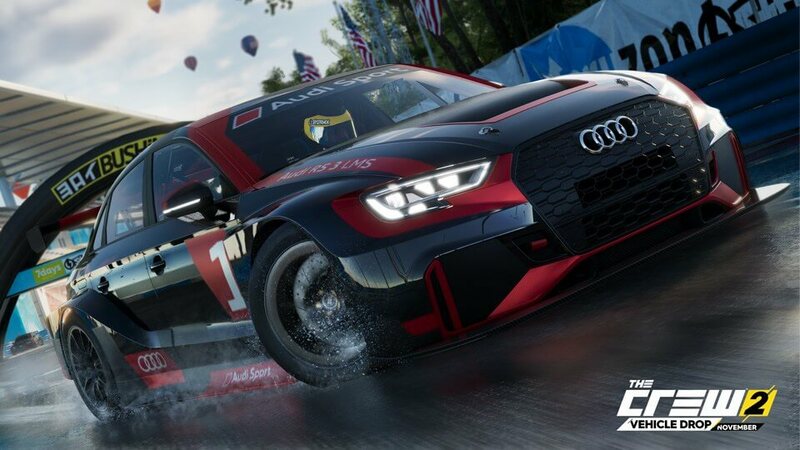 Both the 2017 Audi RS3 LMS and the 2018 Aeroboat SV12 are available today to holders of The Crew 2’s Season Pass. They will become available to everyone else for standalone purchase on November 28th. 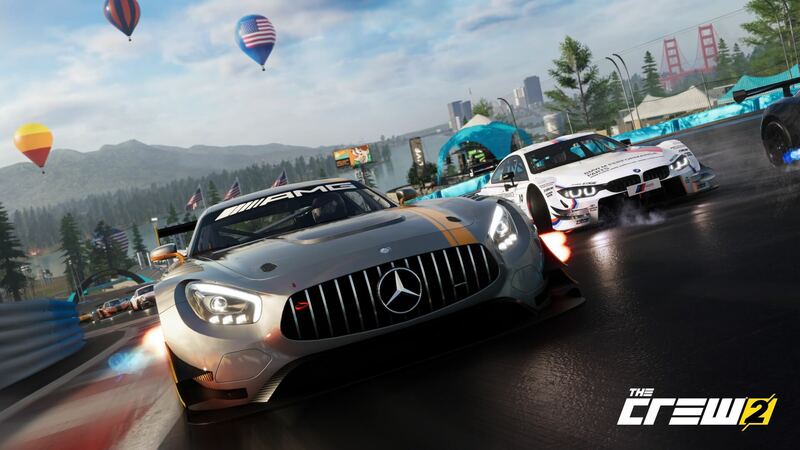 When it comes to Monthly Vehicle Drops, Season Pass holders will benefit from 7 days of early access to these newly-added rides, but they’re only just one part of The Crew 2’s ambition for post-launch support. The developers at Ivory Tower have spoken about “polish, densification and novelty” when describing its vision for post-launch updates and content for The Crew 2. 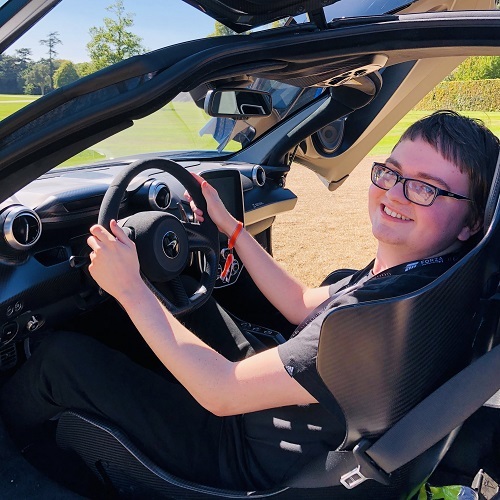 The team will add new event skills and vehicles to existing motorsport disciplines and features, with new disciplines to also be added in the future. PvP Lobbies will also be made available in The Crew 2 by December 2018, included in the upcoming 'King of Mayhem' update. The Crew 2 is available now on Xbox One, PlayStation 4, and PC. 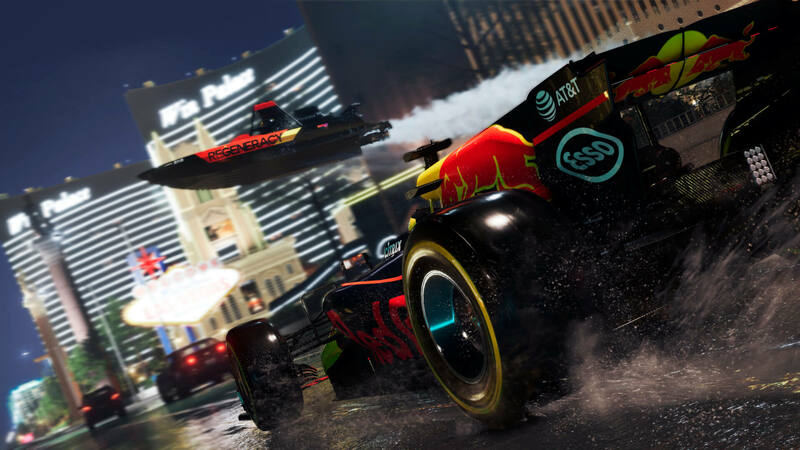 For more on Ubisoft’s latest open-world racer, be sure to keep it locked on FullThrottle Media.